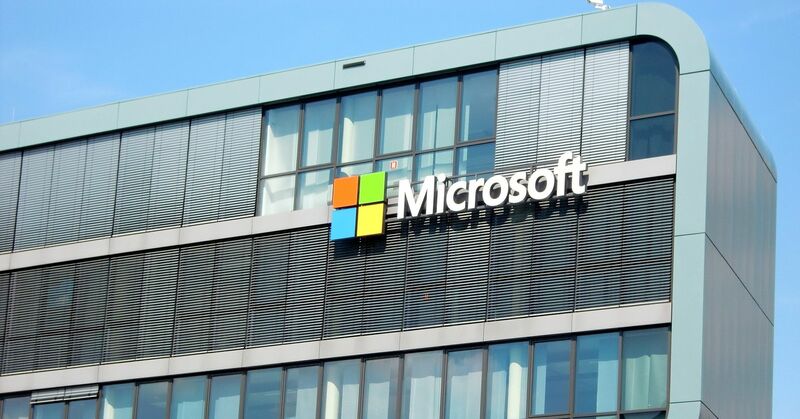 Last Thursday, Microsoft said it had recorded around a thousand surveillance requests from the US government seeking information for the purposes of foreign intelligence during the first six months of 2016. The findings came to light in the tech company’s biannual transparency report. Between January and June 2016 it recorded a maximum of 1,499 Foreign Intelligence Surveillance Act (FISA) requests for user content, more than double when compared with the preceding six months, a thousand more than in the first six months of 2015, and the highest recorded number since 2011, when records of government surveillance began. The FISA orders are now enshrined in US law and according to the White House exist to protect national security interests. The recent disclosure by Microsoft is the first of its kind given that typically even specific orders are not disclosed to the public. According to Microsoft’s report, user accounts affected by FISA orders during the same period decreased from between 17,500 and 17,999 to between 12,000 to 12,499. It looks likely that Facebook will begin sharing WhatsApp user data as early as this summer. Facebook’s data sharing plan was put on hold in November following a judgement from the European Commission, which argued that the company had “intentionally or negligently” submitted “misleading information” before the WhatsApp purchase. “We respect the Commission’s process and are confident that a full review of the facts will confirm Facebook has acted in good faith,” Dixon added.